The Lebanese Pound traded within the range of $/LP 1,514-1,514.5 against the dollar with a mid-price of $/LP 1,514.25 by the week ending Oct. 05th, unchanged from last week’s range. The peg continues to be supported by the Central Bank’s solid foreign assets, which reached $43.52 billion (B) in Sept. 2018. The dollarization ratio of private sector deposits rose marginally, from 68.72% in December 2017 to 68.80% by Aug. 2018. Over the past week, the Euro continued to depreciate against the dollar-pegged LP, as it went from €/LBP 1,745.81 last week to €/LBP 1,734.65 this week. As for the Nominal Effective Exchange Rate (NEER) of the LBP, it added a weekly 0.78% to stand at 119.35 points. The euro continued its depreciation this week, falling by 0.64% against the dollar to close the week at 1.1507, as investors expected a potential confrontation between Italy and the EU block regarding the former’s budget plans signaling higher debt levels. 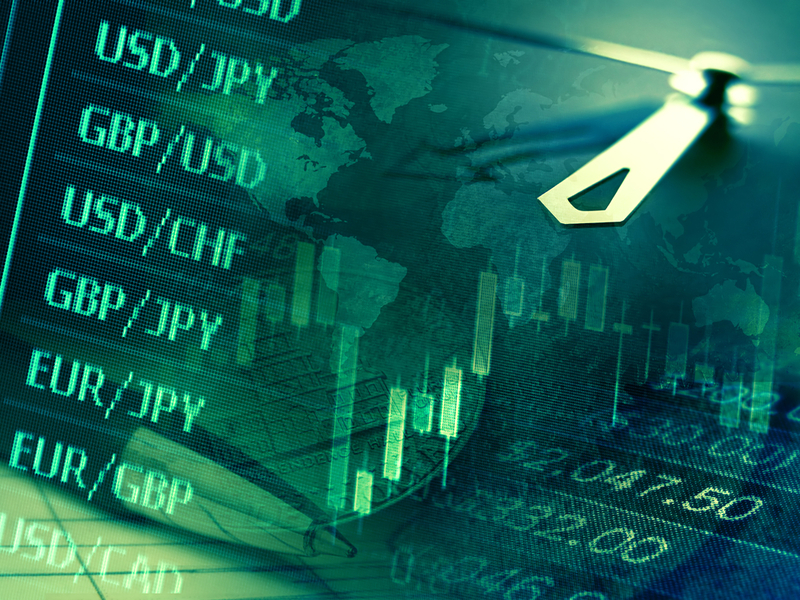 Moreover, the US dollar strengthened, as strong economic data released this week accompanied Powell’s speech sending a consistent message of a “remarkably positive outlook” for the US economy. In fact, private employers added 230,000 jobs in Sept.2018,as announced on Wed., which exceeded market expectations of 185,000 jobs. Gold prices increased over the week from $1,187.48 per ounce last week to $1,202.96/ounce this week.